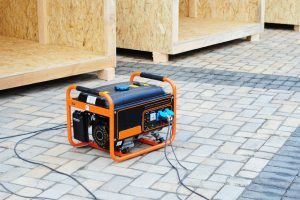 Owners of portable generators tend to underestimate the protection they should give their generator, since its use is not as frequent. 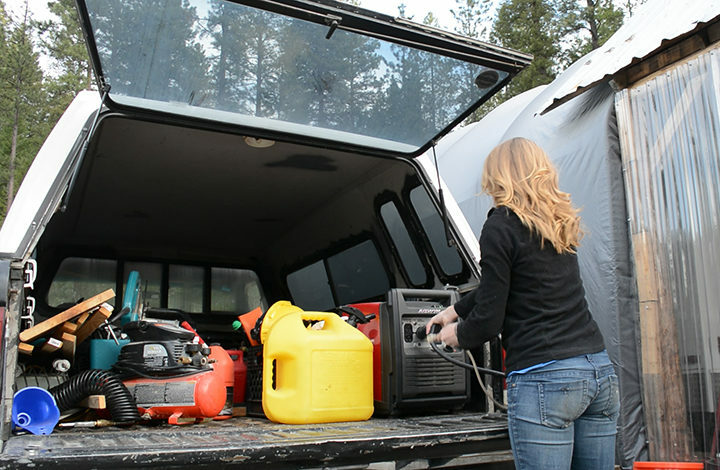 To keep generator working optimally, entrust the protection of your machine through the use of a portable generator shelter. 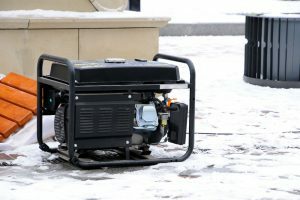 So you have decided to get a portable generator. Good job for investing on something that greatly helps with recreation and emergencies! 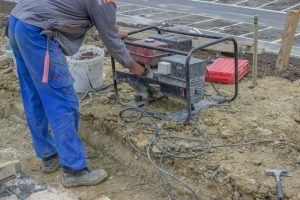 This article will tackle what your portable generator can do and how you can prolong its existence through the use of a portable generator enclosure. 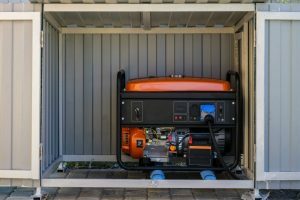 A generator shed allows your generator to run outdoors while still being protected from weather elements such as extreme sun exposure, gusty winds, rain, and snow. It also shies away pests such as insects and rodents, which can damage the wires and cords. 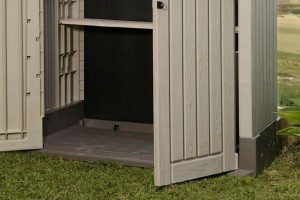 Generator sheds that come with a provision for a padlock also provide safety from thieves. The thick panels of the shed also minimize the noise that not only disturbs your family but your neighbors as well. 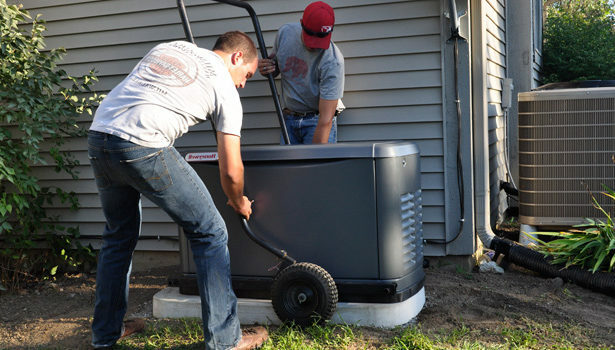 Generator covers are important tools to ensure the longevity of your generator, because let’s face it, you don’t want to run out of power because of a faulty generator in the middle of an emergency and it all could have been avoided if you had simply covered it. The GenTent Wet Weather Safety Canopy is a good investment especially if you live in a place where rains and snows strike hard and you almost always loses electricity connection. 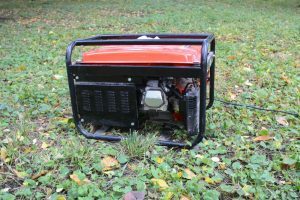 It effectively houses your generator in a distance where your family remains safe. 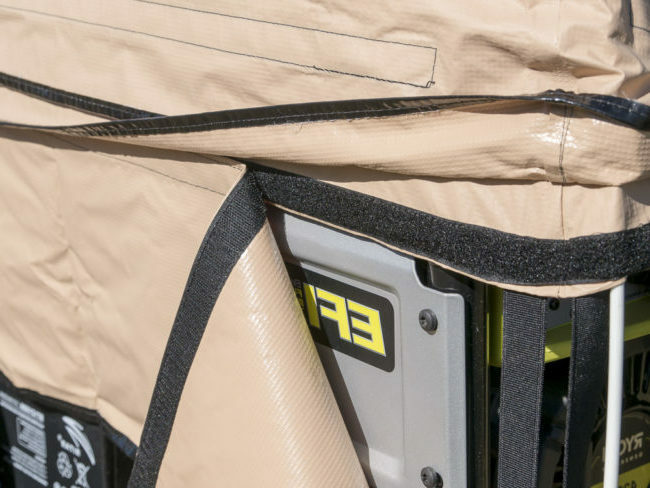 You don’t have to worry about your operational generator being exposed to all weathers, as the tent would keep it covered no matter what. 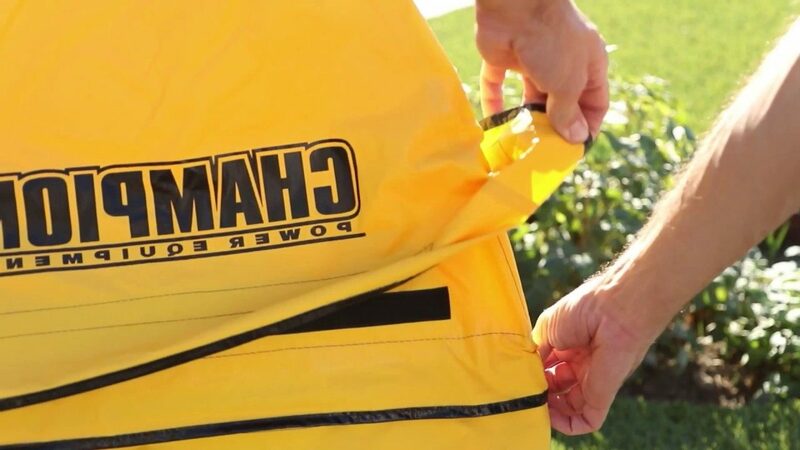 The Classic Accessories Generator Cover is an affordable cover and efficient to use if you’re planning on using it for storing purposes only. Other than that, you can’t really rely much to it, as it is not recommended for use while the machine is operational for reasons involving safety. Otherwise, it’s a good purchase considering the price.